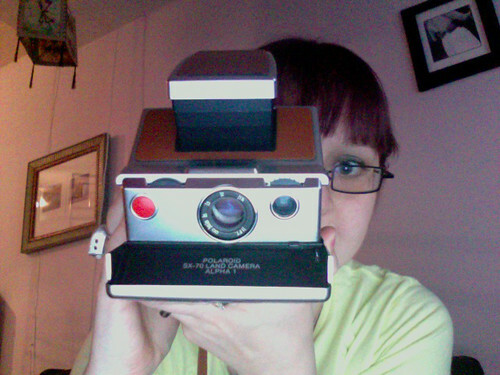 Today my new camera arrived in the mail! It isn't new, really, but it is new to me. All of it's quirks and idiosyncrasies are yet to be discovered. It has many secrets, for now. I think we will get along well.